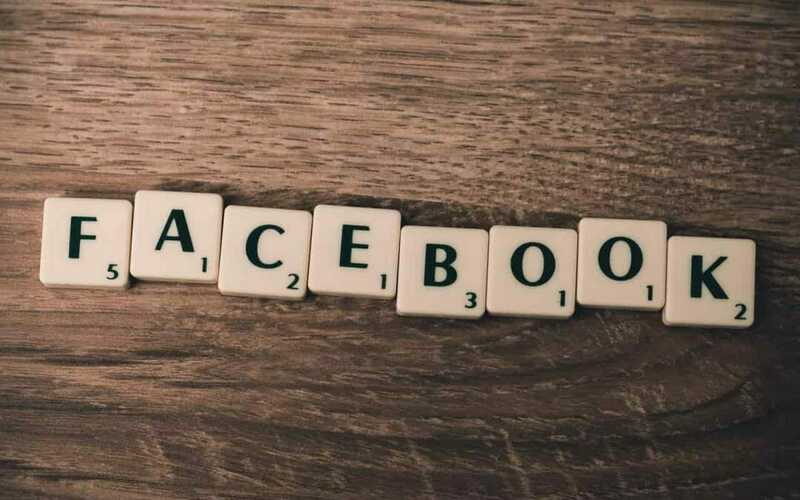 Firstly let’s get clear if you are a business and are running any type of ads from Facebook you need to have a Facebook pixel running on your website – as it makes good sense! Because…. it allows you to automatically create custom audiences of users who have visited and/or taken specific actions on your website (i.e., forms, visited a product page, etc.). So mining the users that have visited your site – simple right? That’s why it’s essential to have one if you are running Facebook ads. Does your website have a Facebook Pixel? Not sure? Ask us we can tell you. Now moving on, Facebook is making updates to their Facebook Pixel. Its about accurate measurements and reporting which essentially has come from security, mostly has a lot to do with Apple browsers (security). If you want to get accurate information sent through your pixel you will need to turn on First Party cookies in your pixel. Otherwise, Facebook will have to use “generalized stats” to get the results they could get before. As advertisers, we will have greater control over the pixel whether your pixel is used for advertising and analytics purposes or for analytics only. So its time to get in there and do a pixel spring clean by the sounds of it. At redDog, we are happy if someone wants to send us cookies of any kind message me and I send through our address.